is called on by Dorian to dispose of Basil Hallward’s body. He is a scientist whom Dorian knew intimately once, but grows like many others to despise Dorian and doesn’t want anything to do with the crime. Dorian blackmails him and he unhappily completes the task, and commits suicide not long after. 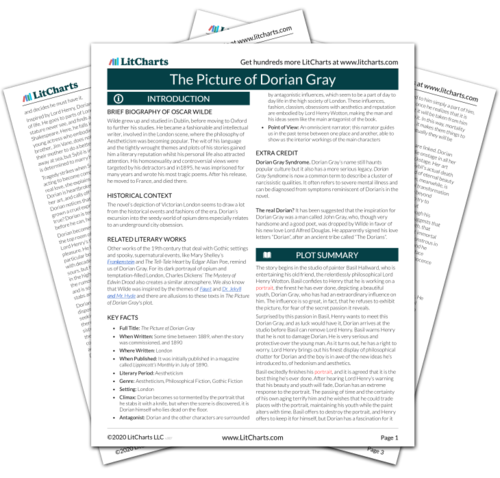 The timeline below shows where the character Alan Campbell appears in The Picture of Dorian Gray. The colored dots and icons indicate which themes are associated with that appearance. Parfitt, Georgina. "The Picture of Dorian Gray Characters: Alan Campbell." LitCharts. LitCharts LLC, 17 Sep 2013. Web. 18 Mar 2019. Parfitt, Georgina. "The Picture of Dorian Gray Characters: Alan Campbell." LitCharts LLC, September 17, 2013. 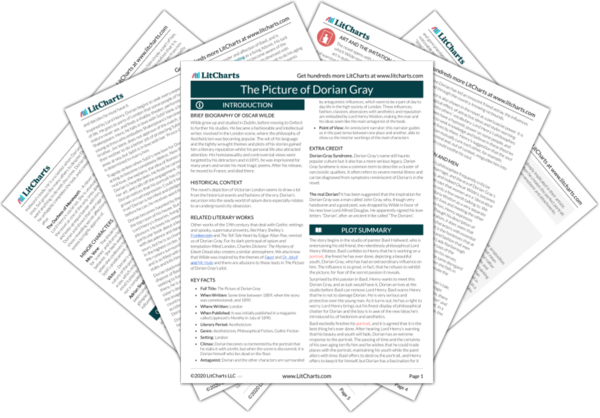 Retrieved March 18, 2019. https://www.litcharts.com/lit/the-picture-of-dorian-gray/characters/alan-campbell.